Silver Pes (Neriage) and Mauro Berchi (Canaan, Neronoia) join forces in "Attempts of Sedition", the debut release of the Ending project. 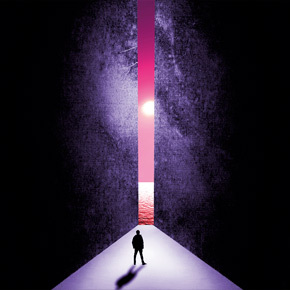 Covering territories tinged in dark electronics, the duo often let haunting melodies emerge from their sequenced nightmares, creating a perfect mixture of carefully structured songs with an unsettling sensibility. Dark Ambient with unearthly and ghostly melodies + unidentified sound sources. 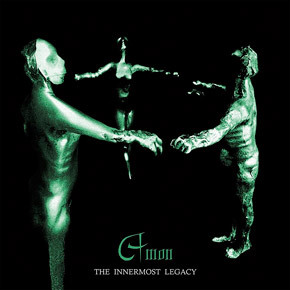 "The Innermost Legacy" is an expanded and completely remastered new press of Amon's 1999 CD album "The Legacy". Coming as a 2xCD set with improved graphics, it also includes "Live Report", a selection of unreleased tracks recorded during various Amon concerts in the late '90s, presented in a continuous mix. 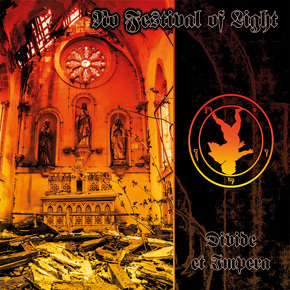 NO FESTIVAL OF LIGHT "Divide et Impera"
No Festival of Light is the best kept secret in the annals of dark industrial Swedish tradition. For decades Fredrik BergstrÃ¶m's guilty pleasure lingered at the backyard of the world to sporadically cast a shadow of minimalist ritualism and evaporate in enchanted air again. 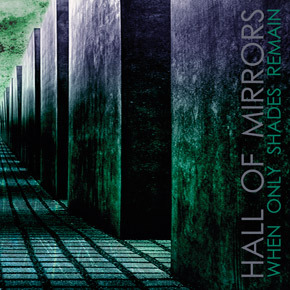 HALL OF MIRRORS "When only shades remain"
Andrea Marutti (Amon / Never known among others....) and Giuseppe Verticchio (Nimh) have teamed up again for this new Hall of Mirrors monumental release. 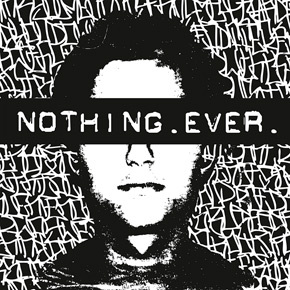 Textural, noisy, profound dark ambient with some pretty "melodic" patterns hidden behind layered noises and evolving drones. Astonishing, to say the least. 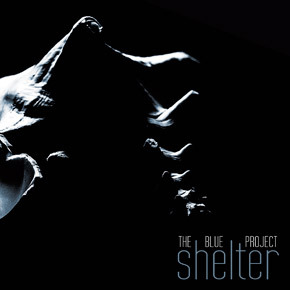 New album from TBP, currently travelling through noisier paths than the ones they used to walk before. Maria Cristina's voice paints gentle melodies upon unsettling decostructed sonic backgrounds that owe something to both the most experimental Dead Can Dance and the most courageous heavenly voices standards. For the brave and open-minded listeners only. CANAAN "Images from a broekn self"
"If you expect nothing from anybody, you'll never be disappointed". 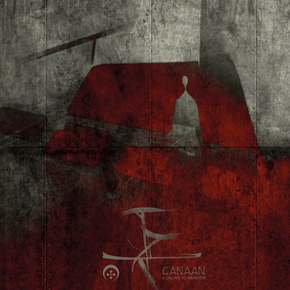 CANAAN keep on expanding their sonic horizons. "One small truth can ruin a thousand great lies. 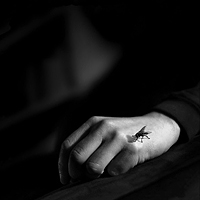 And if it kills me today, I am ready to die". 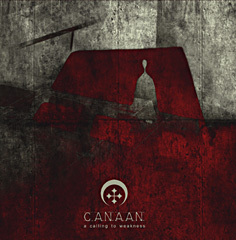 CANAAN "A calling to weakness LP"
First CANAAN release to land on vinyl. Best-selling and probably moust sought-after release from our favourite italian dark travellers. Comes in a luxury gatefold packaging with 2 inner sheets, in transparent red 2xLPs. 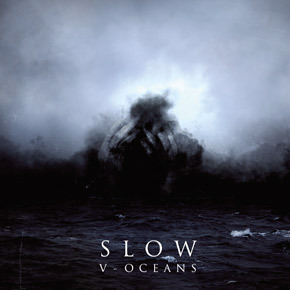 "V - Oceans", is the new incredible album of the Belgian one man Atmospheric Funeral Doom project SLOW, probably the heaviest thing to come out this year both in terms of sheer mass and the astounding emotional momentum it carries. Drowning in the colossal waves of the sea has never been so breathtakingly majestic. Extinction ? Not yet. Survival ? Perhaps. Passion ? Uncorroded. 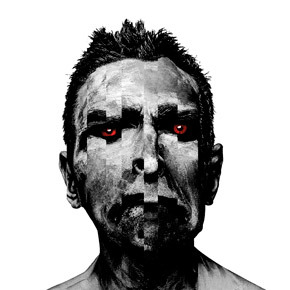 No one is buying physical records any longer (at least not around here....) so we shove our intransigence down our throats and opened up (just a little bit, though, by opening up a Bandcamp page.....) to the new, marvellous, wonderful "digital world". Let's see who's gonna win this time. Blame us if you want. We like it. SPECIAL OFFERS - 10â‚¬ postage paid everywhere! 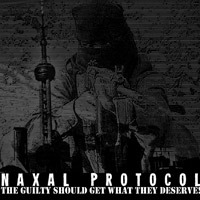 Naxal Protocol "The guilty should get what they deserve!" Neronoia "Sapore di luce e di pietra"
December 2013 - Twisted, sick and utterly bleak ambient/songwriting/noise excursion through the worlds of forbidden memories, forsaken desires and unavoidable human misery. Songs for all the ghosts shifting through empty rooms. 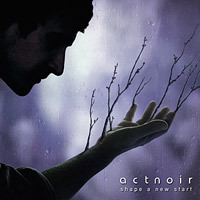 January 2010 - An electro-rock journey exploring human storylines where personal redemption, expiation of the past and the struggle to make amends is concerned. A journey back to the roots, a tortuous path for shaping a new start. 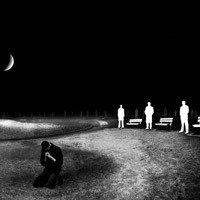 April 2007 - Sonic landscapes that convey a sense of the numinous, the horrific, and the extra-human. 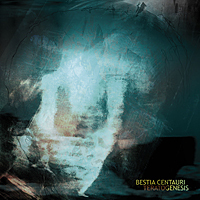 With the new release, Bestia Centauri defies once and for all the persistent mischaracterizations of its sound as belonging to the "Dark Ambient ghetto". Colloquio "Si muove e ride"
July 2007 - Nobody sounds and sings the inadequacy of this life like Gianni does. There's something more than mere "music" in his records and there's more than simple "poetry" in his words. CANAAN new album will be mixed in March 2018. At the moment still untitled. Happy, sunny, carefree, joyous. Of course.